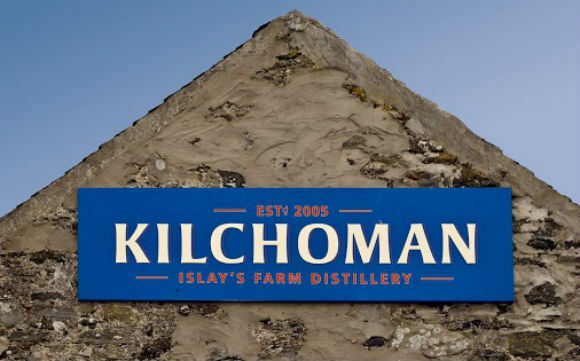 It’s been a busy few weeks at Kilchoman, Islay’s newest and smallest distillery. At the start of March they released Machir Bay 2013, a vatting of 4 and 5 year old ex-bourbon casks, with whisky from the 4 year old casks being finished for four weeks in ex-Oloroso sherry butts. 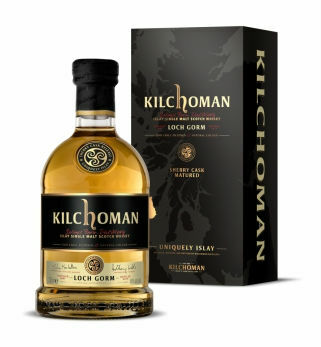 A month later, they launched Loch Gorm, an entirely sherry matured whisky named after the loch at the end of Kilchoman drive. This whisky is 5 years old, limited to 10,000 bottles and is a vatting of ex-Oloroso sherry butts, with the liquid spending the final four weeks of its maturation in ex-Oloroso sherry hogsheads, just to add a bit of je ne sais quoi. Fast forward another month and I have the opportunity to try them both side by side after having tasted Loch Gorm at The Whisky Lounge Edinburgh a week or so ago (see what we got up to here). So without further ado, let’s put a fully ex-sherry matured Kilchoman versus an (almost) fully ex-bourbon matured Kilchoman head to head. Nose: Very inviting, with the smoke not just taking a back seat, but almost retreating into the car boot. Lots of sweetness with Fruit Salad sweets, orange peel and lemon bon bons. Some darker forest fruits emerge but things are very light in the main. When the smoke does appear it’s dry peat smoke and a touch of earthiness. Palate: Juicy Fruit chewing gum, Edinburgh Rock and some sweet gingerbread are followed by pencil, charred oak and a peat hearth. Finish: Quite long with some tingling wood spice (where did that come from?!) and faint peat smoke. Nose: Dry peat smoke, first aid box, burnt heather and a sprig of mint. Rather herbal to begin but then moving to cloves, smoky bacon crisps and sticky spare ribs. Like a big BBQ roast! Palate: Rather juicy – honey glazed rack of ribs, more cloves, rum soaked raisins and malt loaf. Then some BBQ embers, dripping fat and tobacco leaves. Finish: Long, lipsmacking and smoky. A delight. Overall: These are two cracking whiskies, and I keep having to remind myself just how young they are. 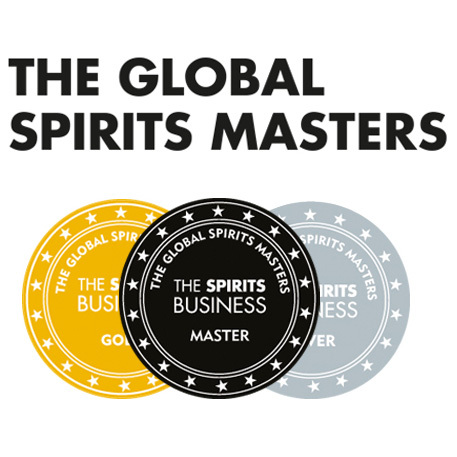 I know flaws in young whisky can be masked by smoke but considering how unsmoky (is that even a word?) the Machir Bay is, I’m convinced this truly is an excellent whisky. 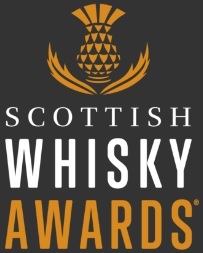 And I’m not the only one – it won Whisky of the Year at the recent International Whisky Competition. As for the Loch Gorm, well it blew me away at The Whisky Lounge Edinburgh and was by far and away the best thing I sampled at that festival. The depth of flavour in the liquid and the quality of sherry butts/hoggies really comes through. 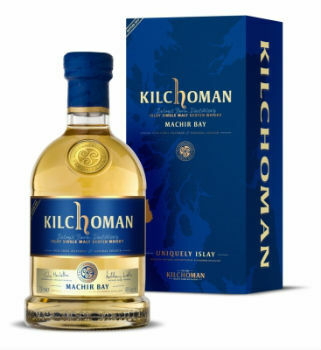 I cannot wait until we start seeing some more mature Kilchoman’s coming out. If it’s this good at 4 and 5 years old then who knows what it’ll be like when it’s 10 or 12 years old! This entry was posted	on Monday, May 6th, 2013 at 11:33 am	and is filed under Reviews. You can follow any responses to this entry through the RSS 2.0 feed. Responses are currently closed, but you can trackback from your own site.